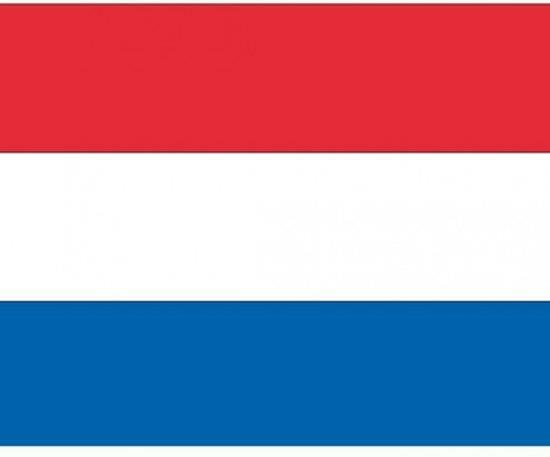 A selection of our insurances are for employees both coming to the Netherlands as well as going abroad can also be taken out by the employer as a corporate package. A lot of companies have arranged the insurance for employees at traditional insurance companies like Cigna and Allianz. 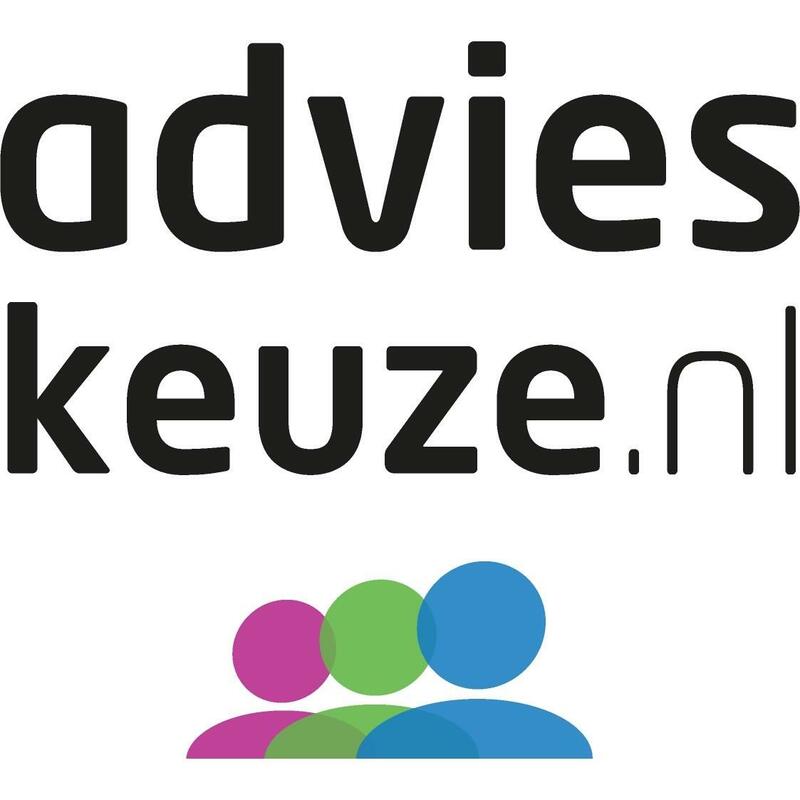 As an independent broker we have chosen to work with De Goudse because their insurance solutions have an extensive coverage and are very competitively priced. In many situations we have arranged a better coverage and realized premium savings for our clients. Do you like to know how we can be at service of your company or do you have further questions or wish to receive more information? Please let us know!